Hey there! 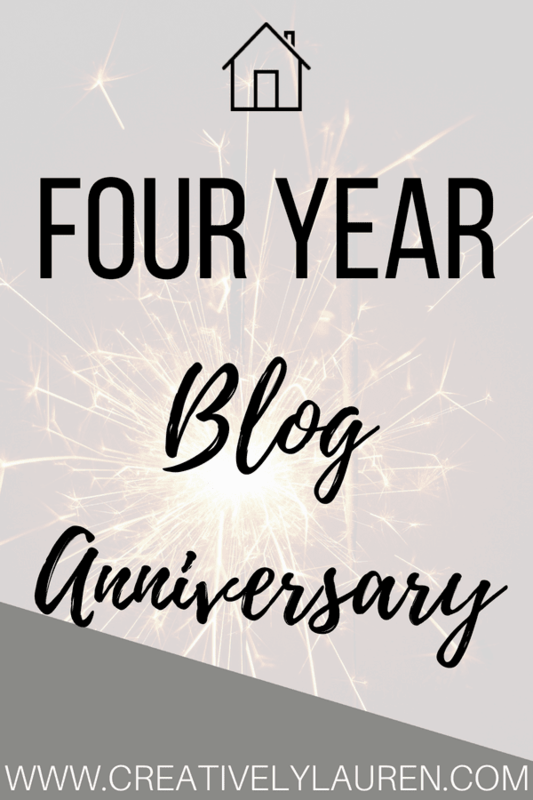 Today I wanted to talk about something special, it’s my blog’s four year anniversary! Yes, I started my blog four years ago today, albeit under a different name, but nonetheless, it is my blog’s birthday. I started my blog as The Arizona Prepster on July 31, 2014. 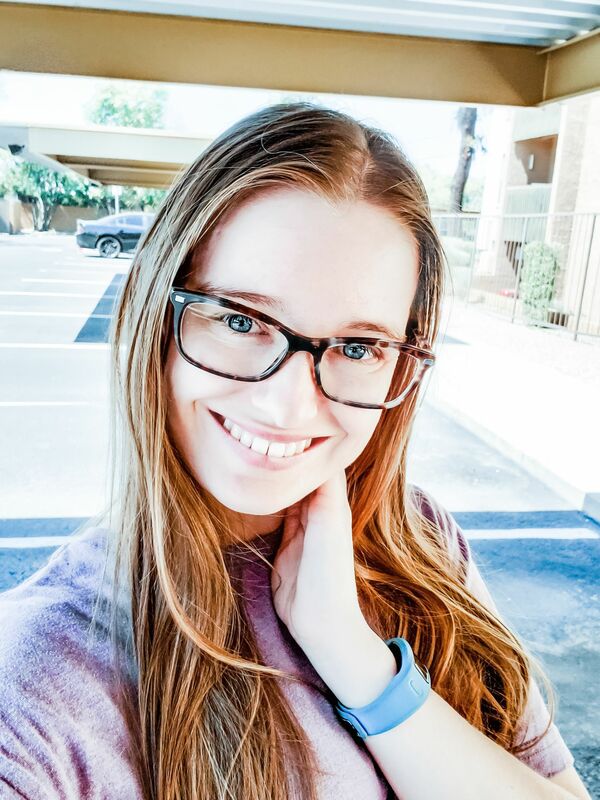 I originally started my blog under the idea of being an Arizona preppy fashion blogger. I quickly learned that I was much more into being comfortable in the scorching heat than look super cute. Not that I didn’t try, but when it’s 115 degrees, I just wanted to be comfortable. I kept it under that name for just under two years. In May 2016, I changed my blog name to Creatively Lauren. I gave the full reason in a blog post, but mostly, it was because I didn’t resonate with “The Arizona Prepster” anymore. So, I did a complete rebrand and have been blogging under this name ever since. However, this year has been the toughest year in terms of blogging for me. I took an unplanned hiatus from November (technically October since I posted only one post in November) to March. I felt uninspired, busy with the holiday season at work and wedding planning. I just had to give somewhere and the blog was it. It was nice to have a break but after the new year, I was starting to think about the blog and how much I was missing it. So, after the wedding and the honeymoon, I started posting again, and I started with a life update since I had been gone for so long. Since then I have been back to posting twice a week, most weeks. I will skip days if I don’t feel like I can come up with something good enough. Or like in July I skipped the Monday after we were in Tahoe because I was so tired and I had computer trouble. I’ve been trying to make sure to not post anything that I feel is inauthentic and not me. I talk about what I want to talk about. I’m happy with where Creatively Lauren is. I focus on what I want to focus. If I don’t want to use a certain social media platform, I don’t. I got too sucked up in the what I should be doing that I forgot what about what I wanted to do. So, now I just do what I want, post what I want. I’m hoping this next year will be great for Creatively Lauren! Happy birthday Creatively Lauren!